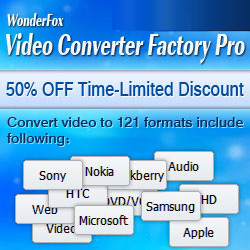 WonderFox HD Video Converter Factory Pro is a powerful but easy-to-use HD video conversion software. Three simple steps to convert video to HD, to a broad range of popular formats and devices like 4K, H265, VP9, AVI, MPG, MP4, WMV, MKV, MOV, M4V, iPhone 6, iPhone 6 Plus, iPad Air 2, iPad mini 3, Samsung Galaxy Note 4 and more. New pop devices are keeping added. What are the characteristics that distinguish WonderFox HD Video Converter Pro from other HD Converters? The first and perhaps the most important point are the exclusive optimization technique and sharp pictures. It completely avoids the disproportionate aspect ratio and dull color of the output images, and is able to make the output video shown on the portable device in full screen. Apart from the converting and editing functions, it is even a HD video downloader. 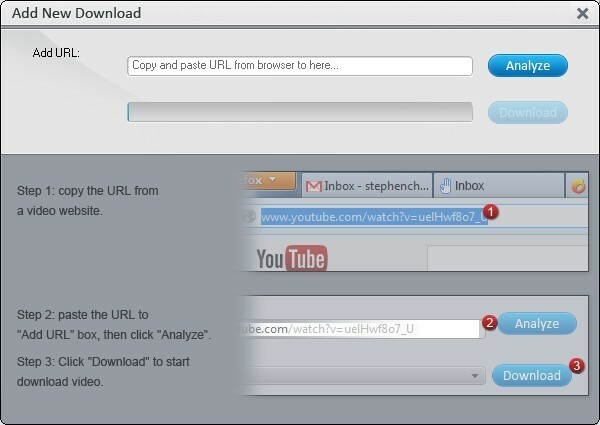 In only three steps, you can download HD video from popular video sharing sites. Based on the existing strengths, what is the upgrade scope? What software aspects have been improved? Based on the unique optimized encoding technology, this new version can boost 24% conversion speed for HD videos and 7.6% conversion speed for SD videos. Through analyzing and testing again and again, this new version was resolved the error that output video of DVD may be stretched when user set the format as M4V, and restored the vulnerability caused by the upgrade of format. The free version of HD Video Converter Factory Pro (Free HD Video HYPERLINK "https://www.videoconverterfactory.com/free-hd-video-converter/"Converter Factory) fully supports 4 K (UHD) video conversions. It is a 4K video converter with the ability to download 4K video. 1. 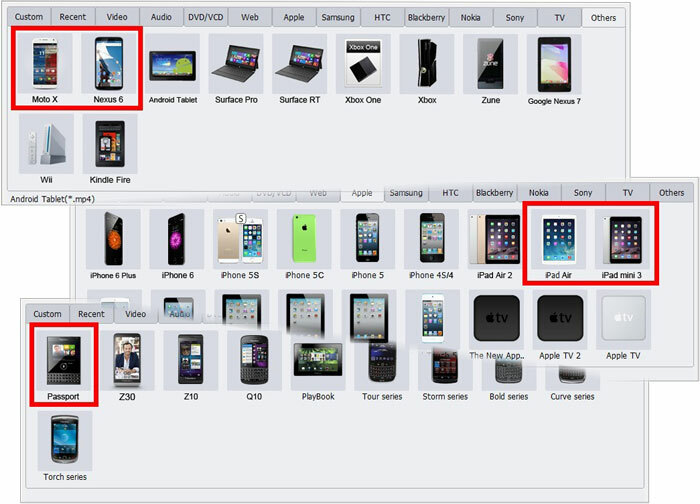 Support five more portable devices - iPad Air 2, iPad Mini 3, Blackberry Passport, Moto X, and Google Nexus 6. 2. Add the “Rename” button. With the new feature, users can arbitrarily change the name before conversion as you want. 3. During the conversion, the software will display the process in terms of percentage, which is accurate to one decimal place. 4. You can select resolutions of the output video by simply dragging the number axis in the main interface. Download to discover more unrevealed secrets of brand new HD Video Converter Factory Pro. Hope you can enjoy it more!